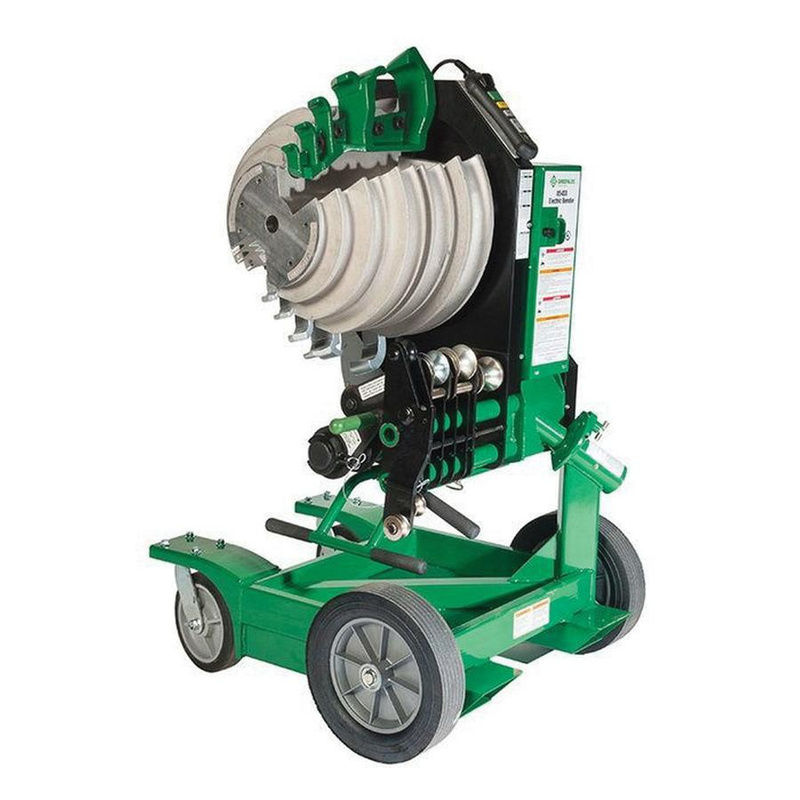 Greenlee Electric conduit bender is a versatile, accurate and reliable bender bends 1/2-Inch to 2-Inch EMT, IMC and rigid conduit. Solid state system eliminates arcing and prevents damage from temporary power loss. Absolute encoder stops bending at precise angles. Electric conduit bender is cULus listed.